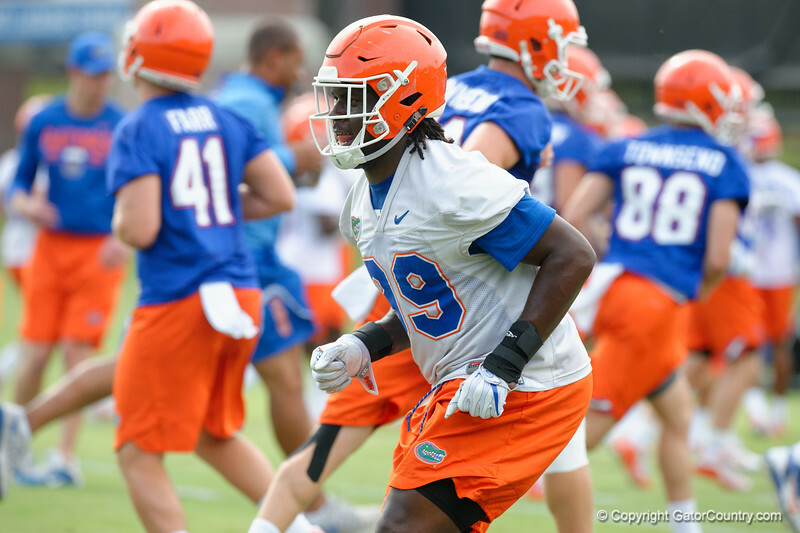 Florida Gators defensive lineman Jachai Polite as the Gators run through practice drills during the Gators second fall practice of the 2017 season. August 4th, 2017. Gator Country photo by David Bowie.